The Department of Environmental Protection (DEP) has adopted a new rule, which changes the existing Community Right-to-Know Penalty Schedule. 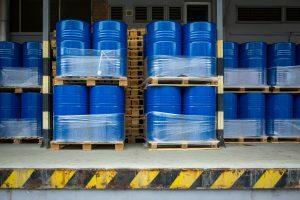 The rule adds a new Chapter 54 of Title 15 of the Rules of the City of New York (RCNY), which governs the siting and storage of hazardous substances stored in portable containers. Specifically, the new rule moves the Community Right-to-Know Law Penalty Schedule to the DEP rules. The currently penalty schedule is located in the Office of Administrative Trials and Hearings section, Title 48 of the RCNY, and will be repealed on April 5, 2019, when the new rule goes into effect. It should be easier for the public to locate the penalties. The relocation eliminates the need for OATH Environmental Control Board (ECB) approval of proposed or amended penalties. The Community Right-to-Know Law (Local Law 26 of 1988) requires the city to regulate the storage, use, and handling of hazardous substances. 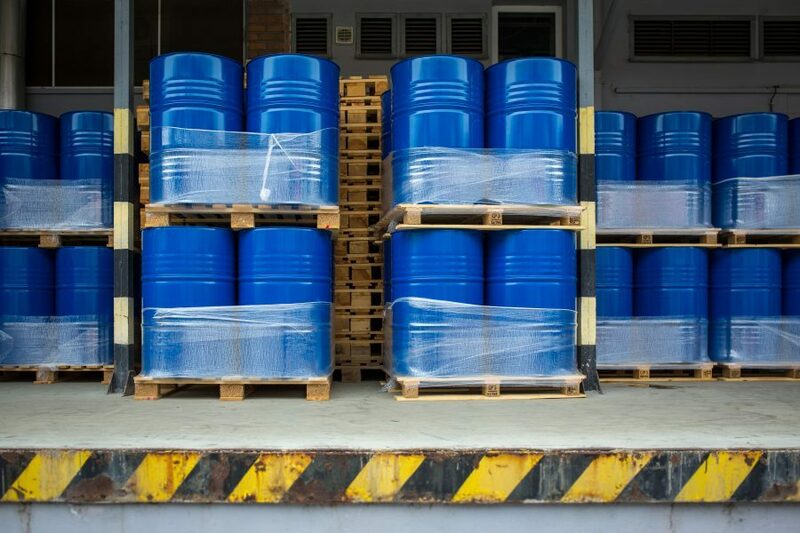 DEP oversees the use and storage of such substances through its Right-to-Know Program, which requires businesses and facilities to file an annual report detailing the quantity, location, and chemical nature of every hazardous substance stored within their facilities throughout the five boroughs. For more information on this change, contact Metropolis Group at 212.233.6344.